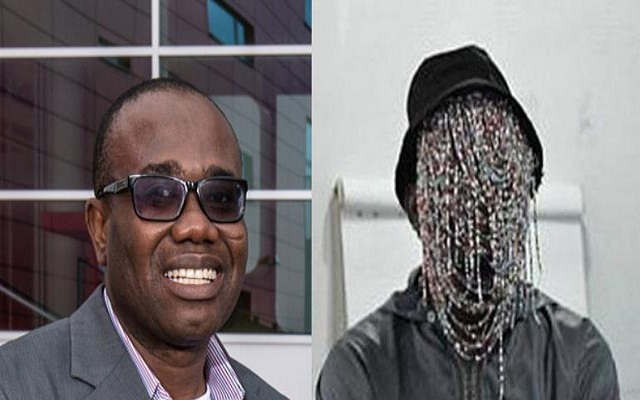 Ace investigative Journalist, Anas Aremeyaw Anas has refuted claim he trapped embattled of the Ghana Football Association (GFA), Kwesi Nyantakyi as claimed by his critics revealing that he was rather vigorous and aggressive in his pursuit to take the bribe cash offered him. He stated that the banned FIFA official from his utterances was prepared to sell Ghana if the opportunity availed itself indicating that he was rather eager to take cash that was put before him. 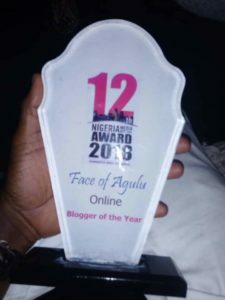 Anas dared those who claimed the former GFA official was trapped to seek legal interpretation in the law courts since that is the only avenue available to them to prove the contrary that he was not trapped. The President of the Ghana Football Association (GFA), Kwesi Nyantakyi after exposé that has been slapped with lifetime ban from football-related activities by FIFA but Anas said he is not prepared to meet him maintaining his work was not about individuals. “I have not come face-to-face with Nyantakyi after the release of Number 12. The exposé was not about individuals but systems and institutions…we are about 54 people, 34 referees. I did not individualize the investigations. I have not met him and not looked out for him. I don’t usually do that”, he disclosed during an interview prior to the Media Festival organized by The Press Foundation (TPF) with support by Thenewsgh.com.